A good little recipe for multiple uses. Thanks Mary Miller for giving me the book that had this idea! Bring water to a boil. Add sugar and ginger, simmer until syrupy, 10-15 minutes. Let sit until cool. Strain and put into containers to keep and share. Keep in the fridge, it will go bad after a few months. 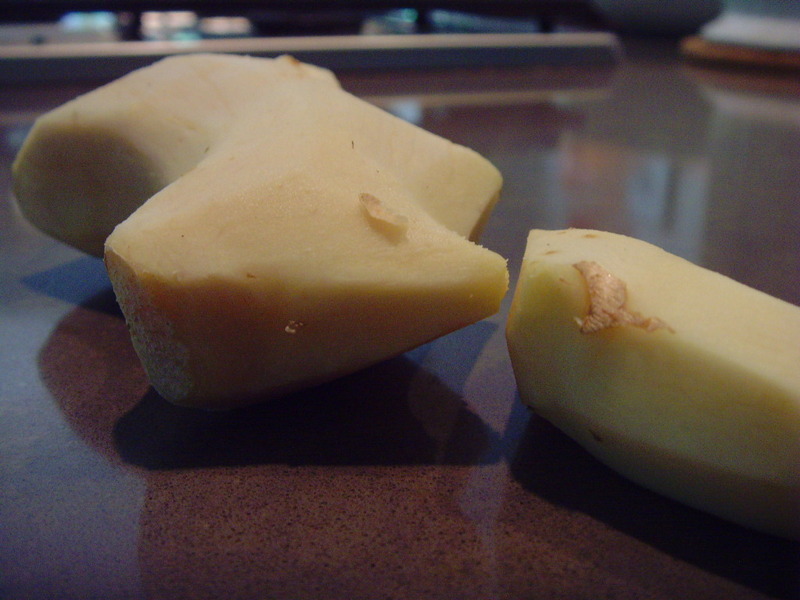 If you have leftover ginger, peel the skin, wrap tightly in plastic and put into a bag. It’ll keep in the freezer for months!